Made using the same ingredients used to roll our Cell, Essential Cell and NEW The Link boilies these hookbaits are perfect for matching a feed of these food source baits. Firstly, by smell and colour, but also from of the small amount of buoyancy they hold, which will negate the weight of the hook and connecting rig. 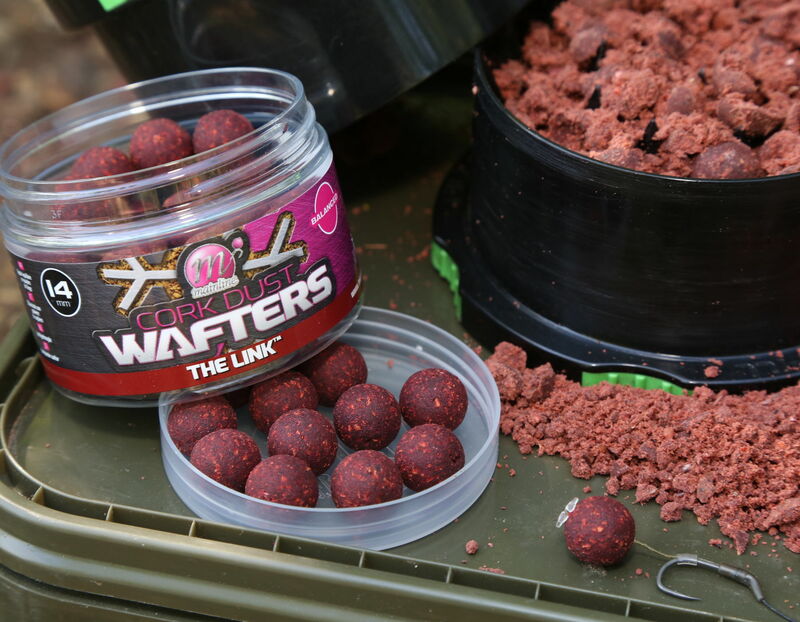 The result is a hookbait that reacts in a similar way to free, safe offerings when mouthed by feeding or cautious carp. Transferring this fish investigation into secure hook holds and more landed fish!